Rebel Road wish you a Happy Halloween!!! LOCK & LOAD AVAILABLE IN USA AND EUROPE!!! 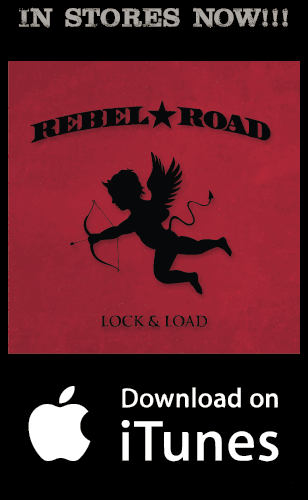 Lock & Load is now available for import in America and Europe at Musicbuymail. Make sure you grab your copy asap. Have a good one. 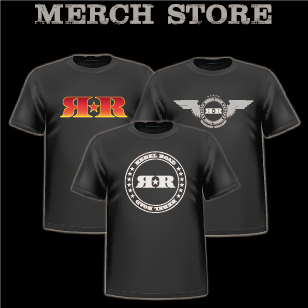 You are welcome to check out Rebel Roads Official Merchandise Store. You can shop T-Shirts and other stuff for men, women and kids. Remember to follow us on Spotify! This is a photo from Friday’s gig at Koket, Uddevalla. Thank you all for making it a great evening. Yesterday we did an interview with Swedish TV4. We also played a new song called “Ain’t Dyin’ Anymore”. Have a good one. LIVE AT KOKET UDDEVALLA 16/5!!! See Rebel Road live at Koket Uddevalla 16/5. We played to a very nice crowd last night at Backstage, Trollhattan. The hard rock radio show Haute Tension in France playing Rebel Road.